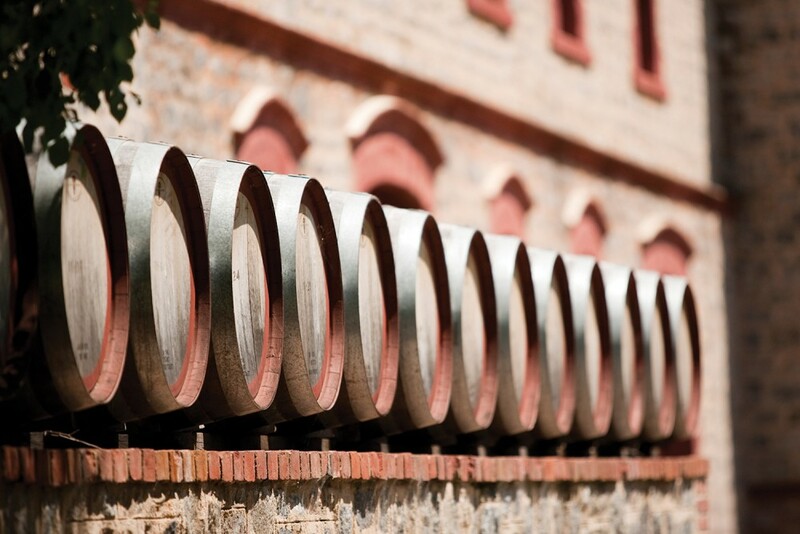 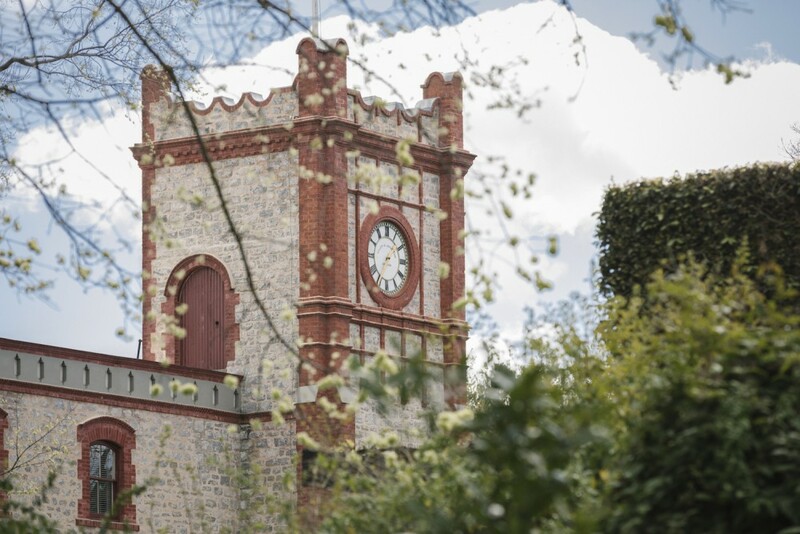 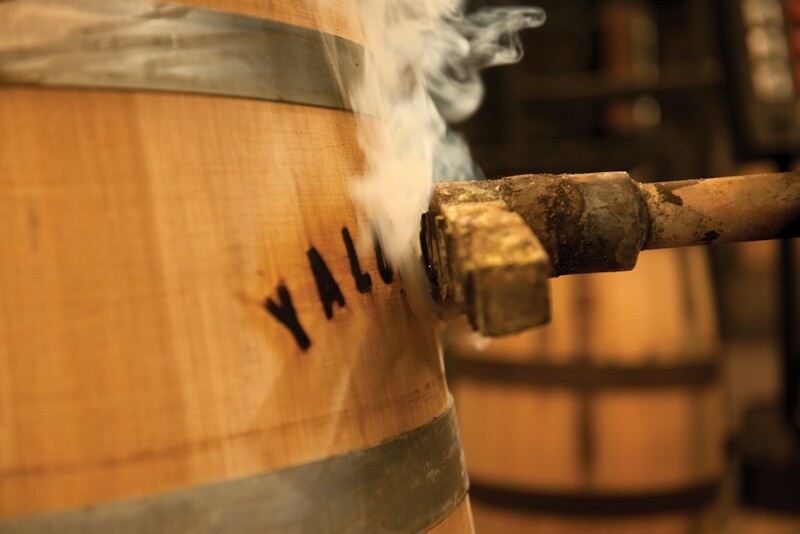 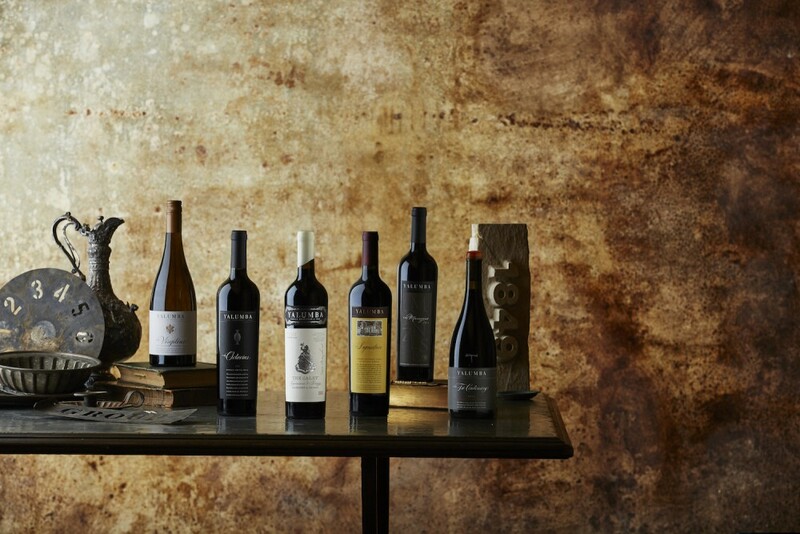 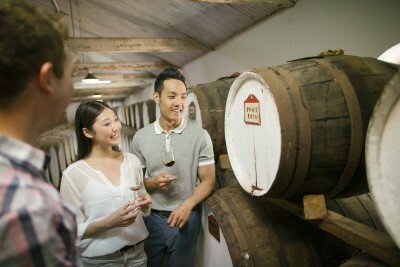 The experience begins in the historic Yalumba Wine Room where you will provide an overview of the history and wines of this iconic South Australian brand. 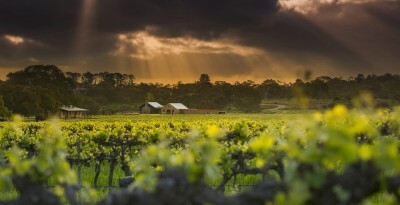 From here, you will visit the Carriage Block Vineyard at Moppa before continuing on to the Yalumba Nursery Block in the Vine Vale sub-region, home to Block 2, Vine Vale, Old Bush Vine and the Tri-Centenary Grenache vineyards where you will sample each respective Grenache among the vines on which the grapes were grown. 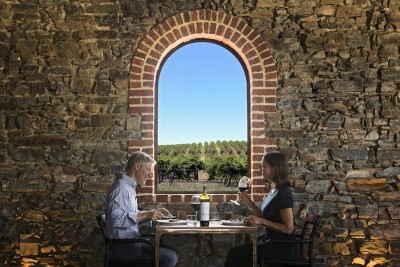 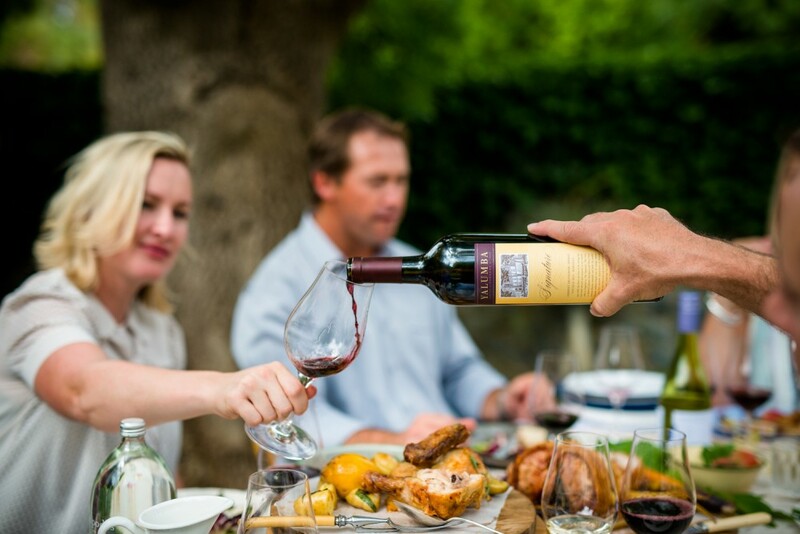 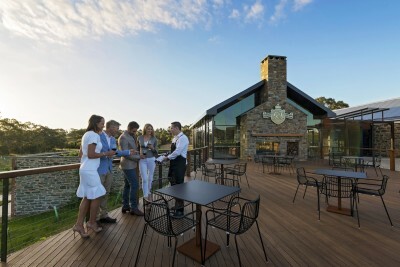 Return to the Yalumba Wine Room where your tour concludes with a generous tasting plater of locally produced artisanal treats with your favourite glass of Grenache.